Choosing to undergo surgery is a dramatic personal decision. 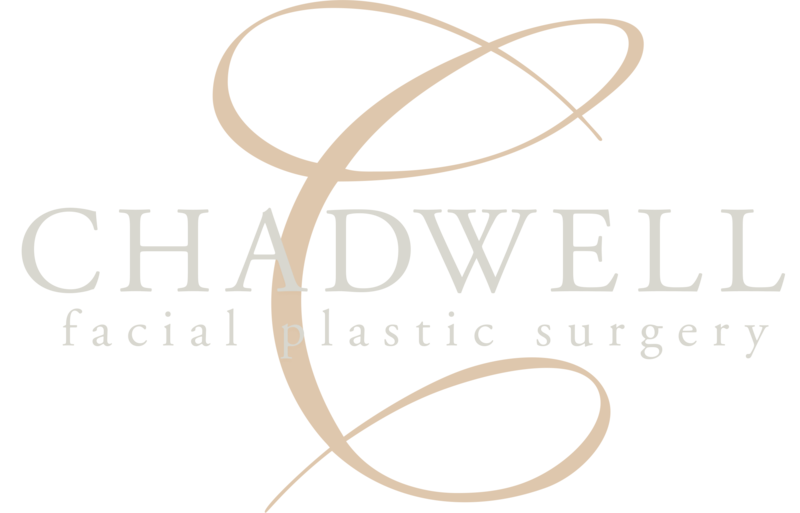 As you explore your options, know that the staff at Chadwell Facial Plastic Surgery will guide you through your decision making process. 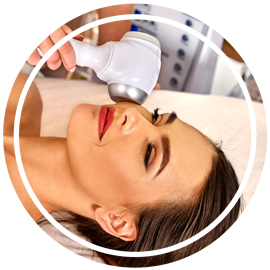 Want that double chin to disappear or that aging skin to look 10 years younger, but don’t have the time to take off of work for an invasive procedure? Dr. Chadwell is here to help with non-surgical procedures. Escape your daily routine and enter the world which nurtures your beauty and health through our aesthetic and medical skin care services. You’ll leave with renewed strength, enhanced beauty, and a refreshed spirit. I made one of the best decisions of my life. I decided to have a consultation with Dr. Chadwell about options to take care of my droopy eyelids. Dr. Chadwell assured me that he could make a difference in both my vision and my appearance. I decided to proceed with the procedure and a year later my eyes are wide open and I am seeing things I did not know I was missing plus I am back to wearing makeup and not avoiding mirrors when I pass by! He did an amazing job, and I would recommend the procedure to anyone who is considering having it done. Dr. Chadwell and his staff provided top notch care to me before, during and after the procedure. I Can’t Say Enough Positive Things! I made an appointment with Dr. Chadwell regarding a procedure that I have dreamed of having for forty plus years. I was scared and nervous going for my first appointment. The moment I walked into his office all my worries went away. I was greeted so politely. I wasn’t just a number waiting to be called. The office staff is wonderful. They treat you with respect. My experience with the plastic surgery practice of Dr. Chadwell was very satisfying and successful in terms of receiving the information I needed in order to make an informed decision regarding the choices available in order to improve my appearance. Although initially, I did not contemplate plastic surgery, I became aware of the options after an appointment to have a couple of moles removed from my granddaughter’s face. I was impressed with the results and the manner in which Dr. Chadwell completed this procedure and felt comfortable later when I decided to have surgery done on my eyelids. During that interview, I learned about the many ways in which I could make my appearance look less tired looking and have a more refreshed appearance. After face and eyelid surgery, I feel that I look more rested and youthful and have received compliments regarding my appearance. This was accomplished without a lot of downtime and interruption in my daily life. I thought Dr. Chadwell was thorough and concise in the information provided and followed up well regarding my medical needs. 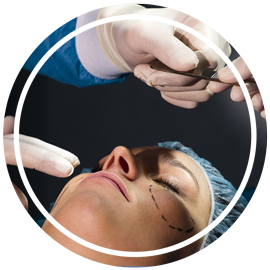 We will discuss your intentions for considering facial plastic surgery. 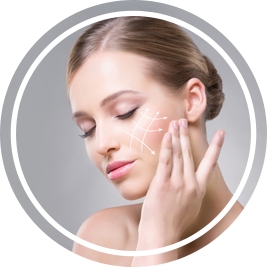 Successful facial plastic surgery is ultimately achieved through good rapport with our patients. Trust, based on realistic expectations and exacting medical expertise, develops in the consulting stages before surgery. Before we explore procedures with our patients, we first want to fully understand your expectations.